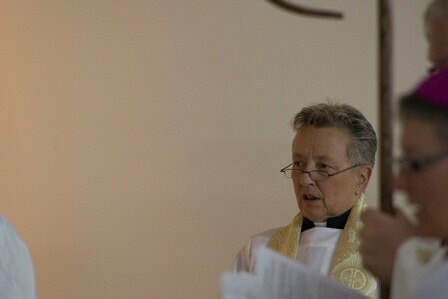 Everyone is welcome at St Michael and All the Company of Heaven Mission. 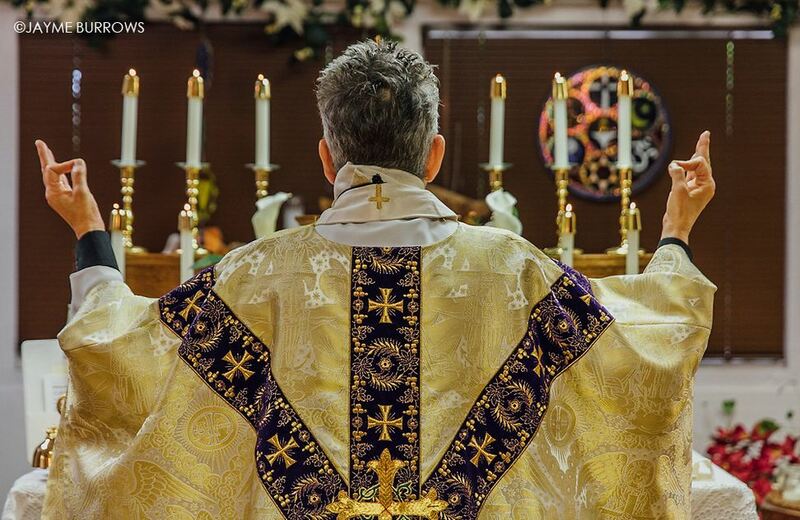 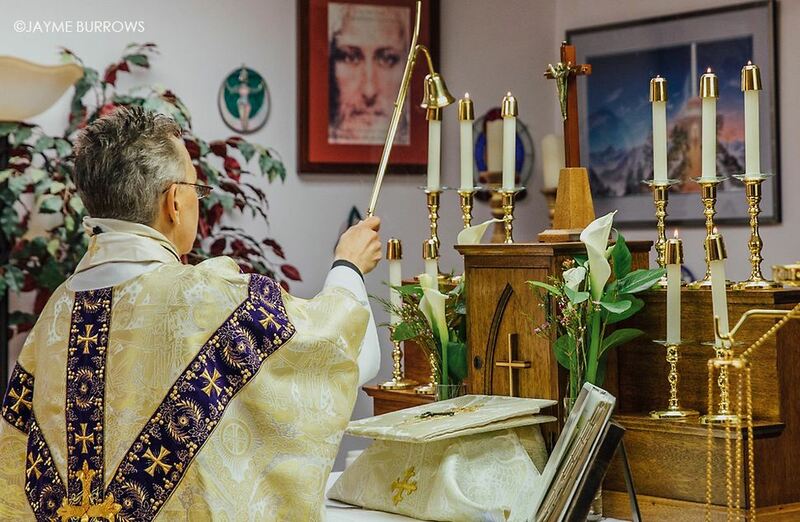 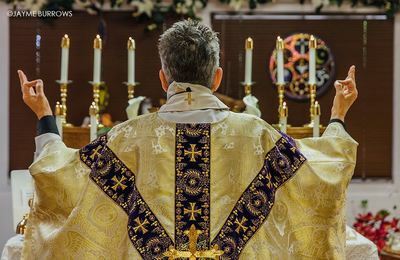 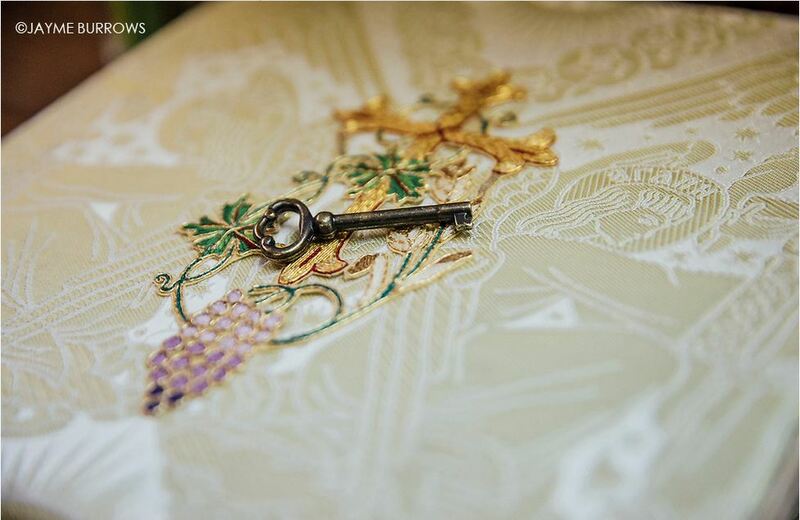 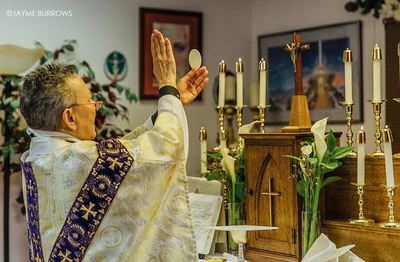 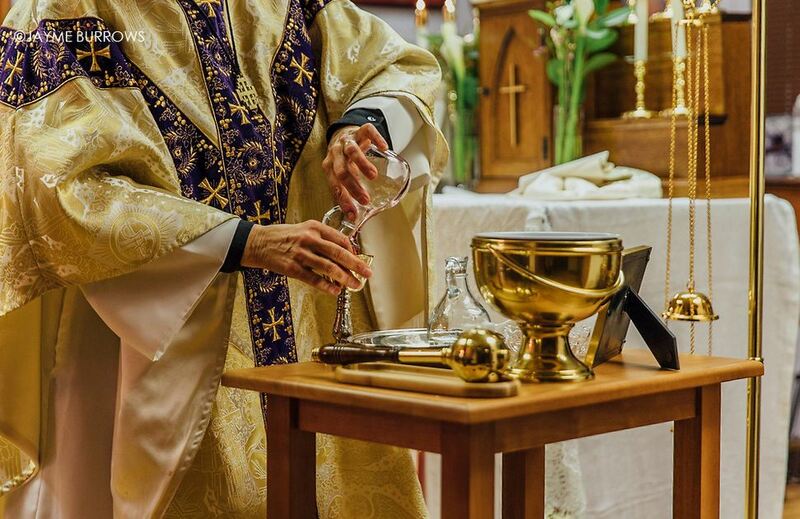 Our mass is a traditional sacramental form of worship – with its stately ritual, deep mysticism and witness to the reality of sacramental grace – with the widest measure of intellectual liberty and respect for the individual conscience. 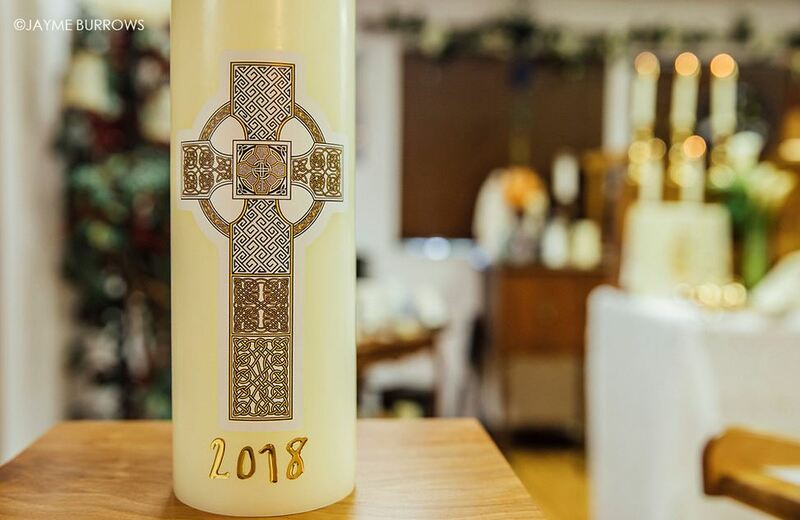 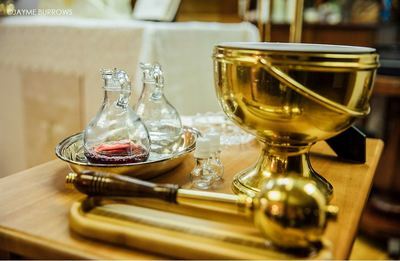 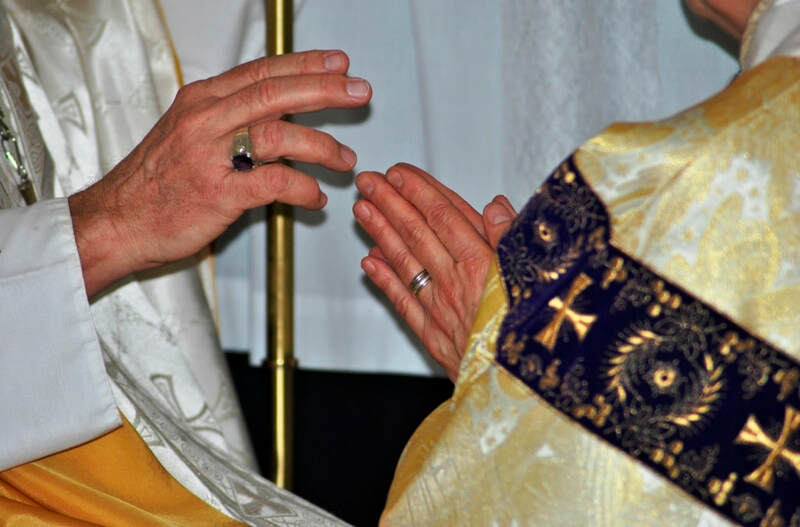 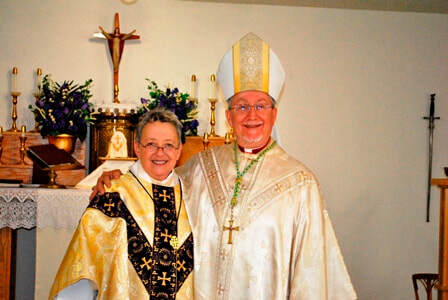 We offer Holy Communion and other Catholic sacraments to all, without barriers based on race, color, national origin, ancestry, gender or gender identity, sexual orientation, marital status, economic status, age, disability, theological viewpoint, familial status, or issues of individual conscience. 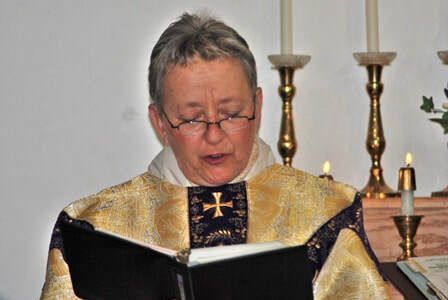 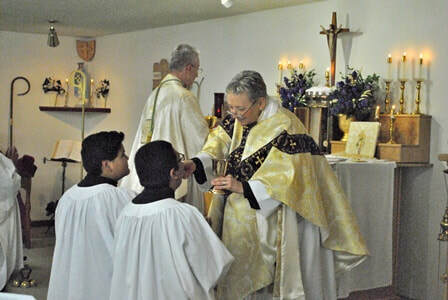 Mass is celebrated in Ojai, California. 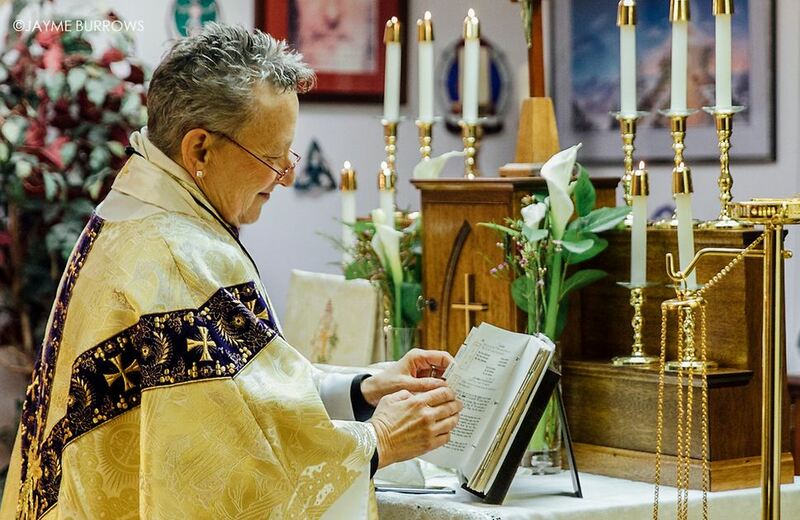 For more information, please email Mother Toni.